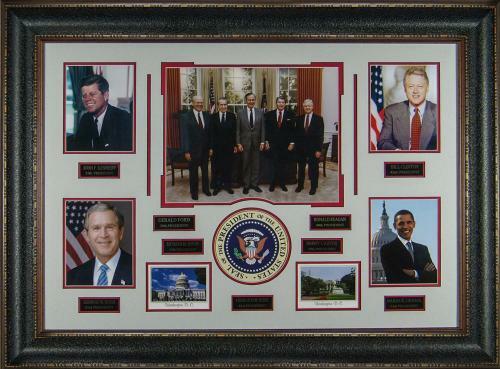 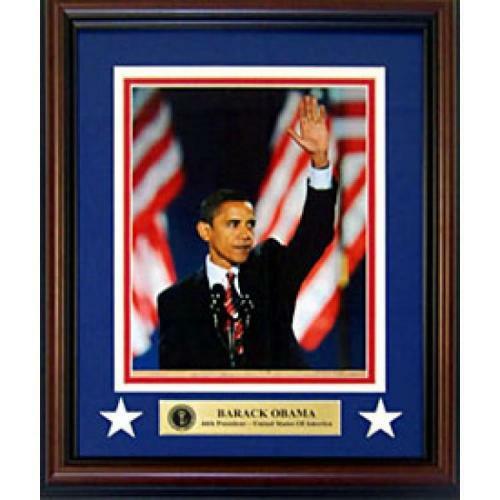 : A signed Barack Obama photo is a terrific gift for any of your friends or family members who voted for President Obama. 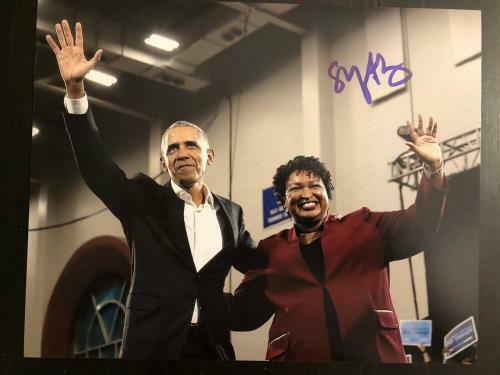 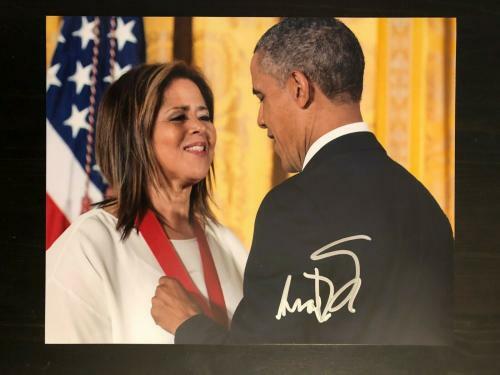 An autographed Barack Obama photo will be loved by whoever you give one to and will be warmly welcomed into their memorabilia collection. 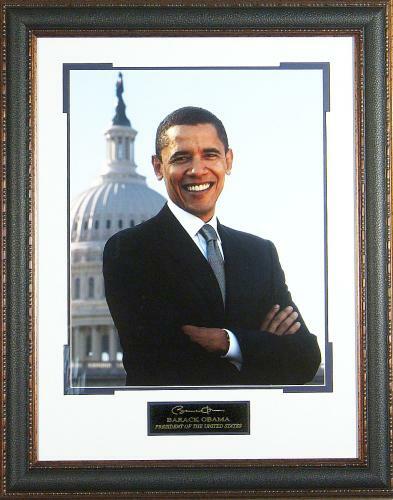 A signed Barack Obama photo will also look great displayed in your own home or office as well. 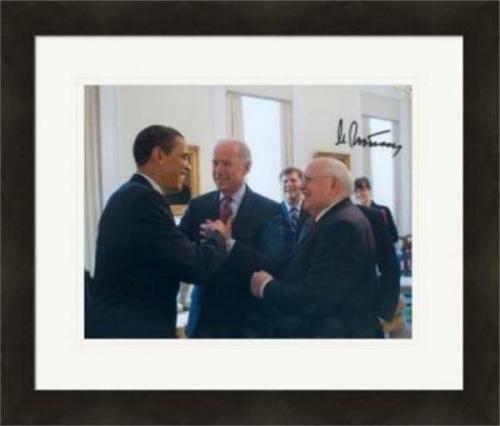 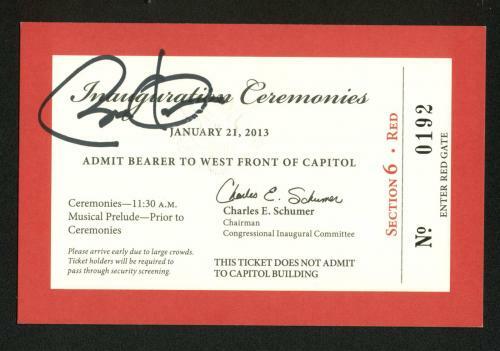 Our autographed Barack Obama photos are guaranteed to be authentic and will surge in worth and value in the future. 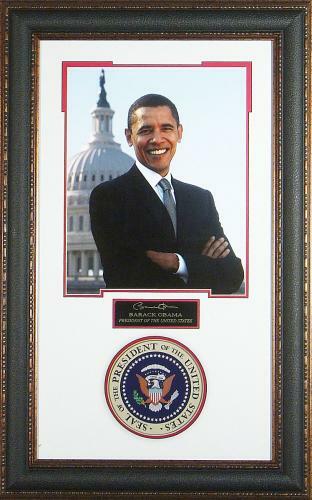 : Purchase a signed Barack Obama poster for your home or office as soon as possible. 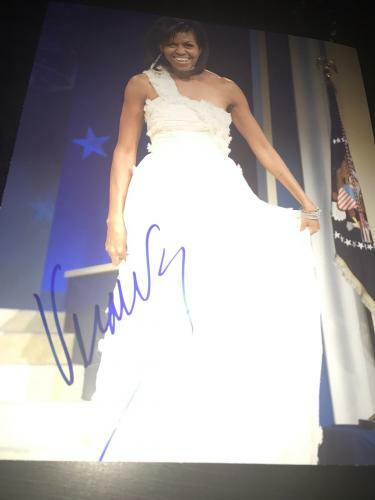 Our autographed Barack Obama posters are rare and unique pieces of memorabilia that are always guaranteed to be authentic. 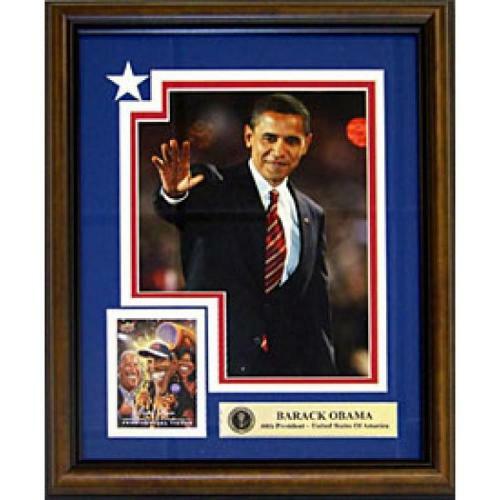 A signed Barack Obama poster is also an excellent gift for anybody that you know who is a memorabilia collector. 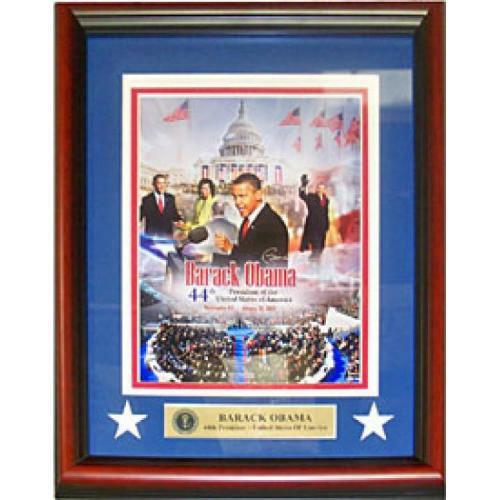 Whoever you give an autographed Barack Obama poster to will cherish their valuable Barack Obama poster and will not be able to wait to display their signed Barack Obama poster in their man cave. 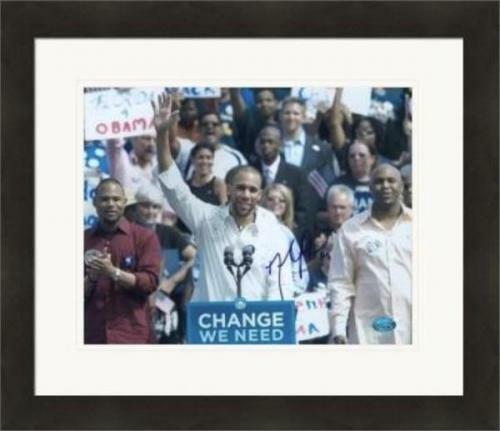 Shop for your autographed Barack Obama poster immediately before we sell out. 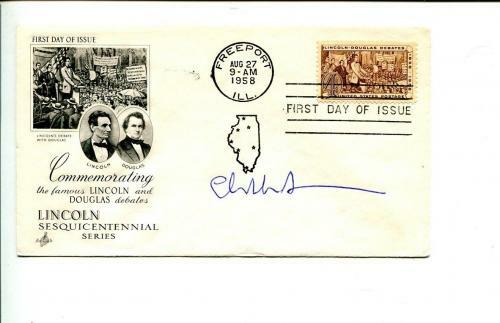 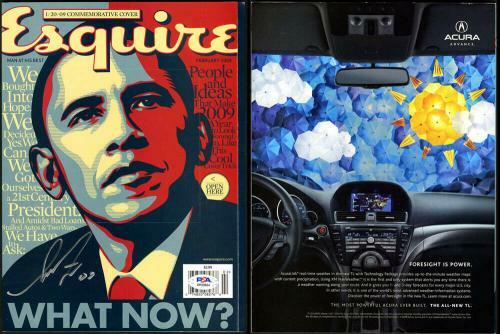 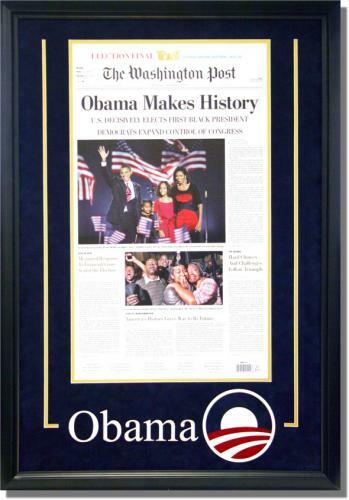 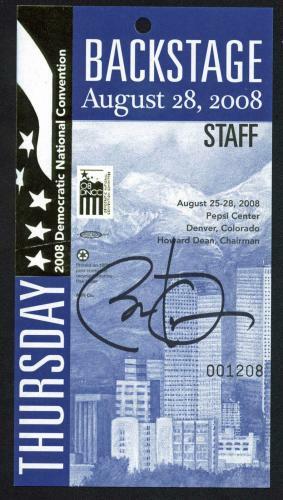 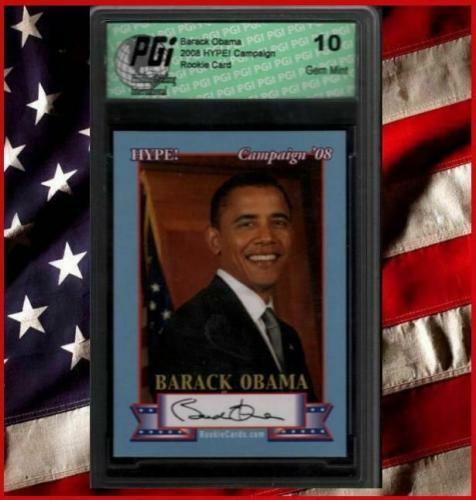 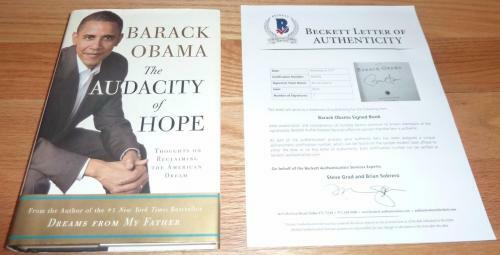 : An autographed Barack Obama magazine is just what you need to complete your memorabilia collection. 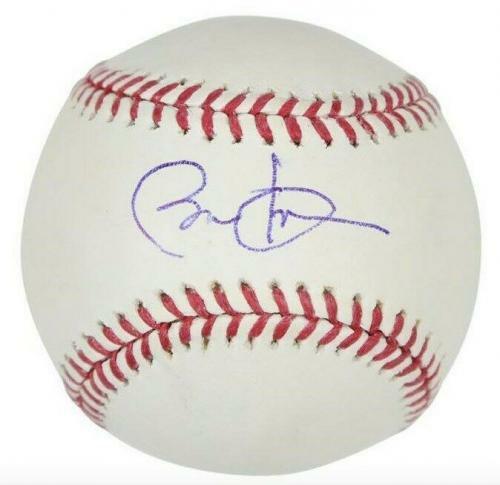 A signed Barack Obama magazine is a rare and unique collectible that will look unbelievable displayed in any home, office, or man cave. 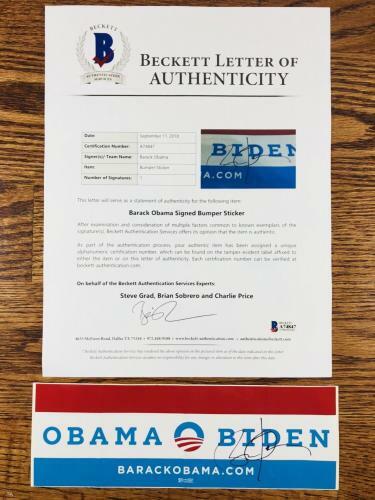 Our autographed Barack Obama magazines are guaranteed to be 100% authentic, as is all of the memorabilia and collectibles that we have available for purchase. 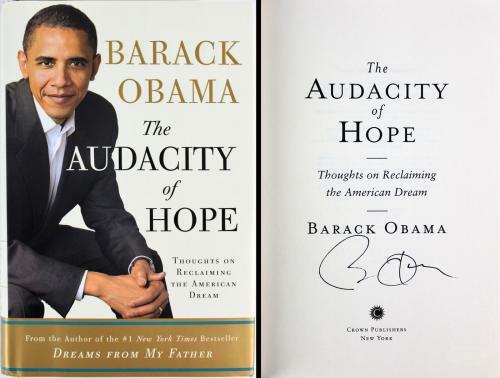 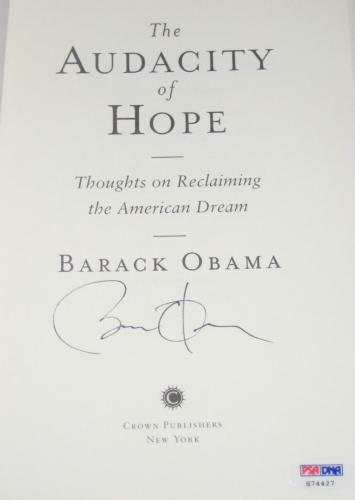 Signed Barack Obama magazines will soar in worth and value in the coming days making our autographed Barack Obama magazines excellent investments. 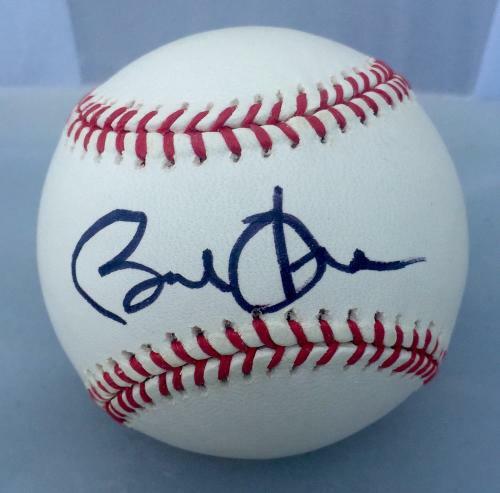 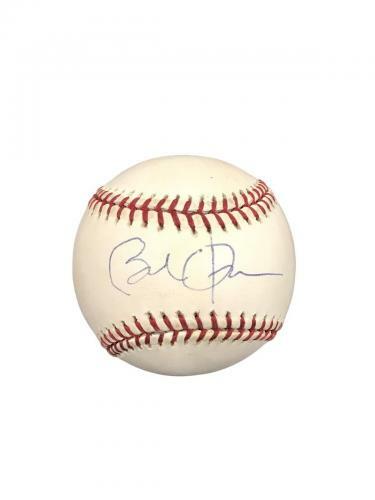 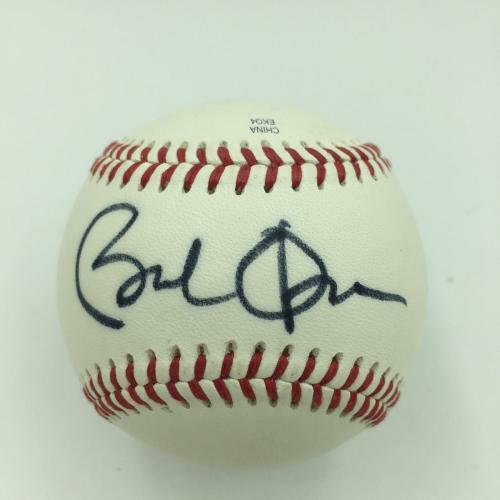 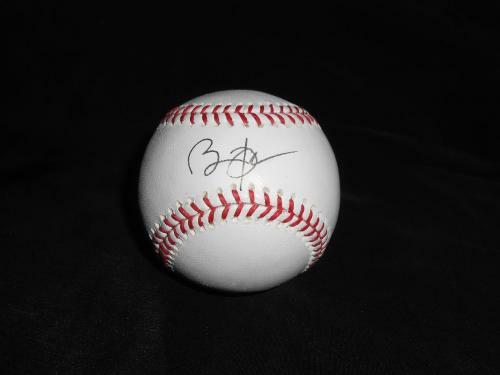 President Barack Obama Signed Official Major League Baseball, Jsa Coa!! 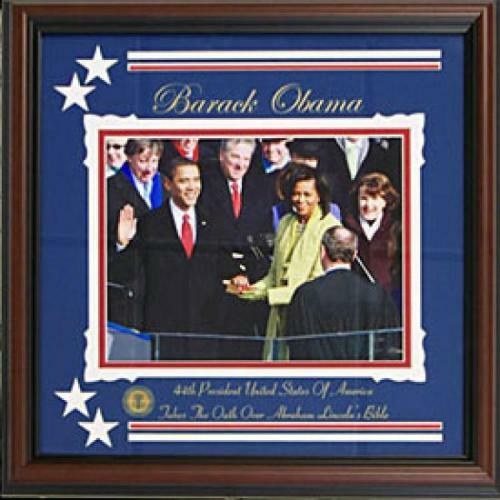 HollywoodMemorabilia.com guarantees that our prices are the lowest you'll find anywhere online. 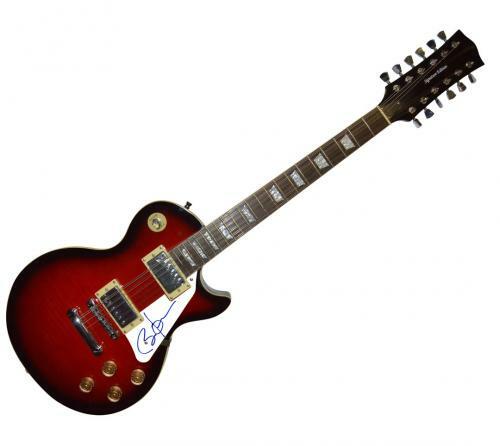 You'll know you're receiving the best deals available on thousands of quality products. 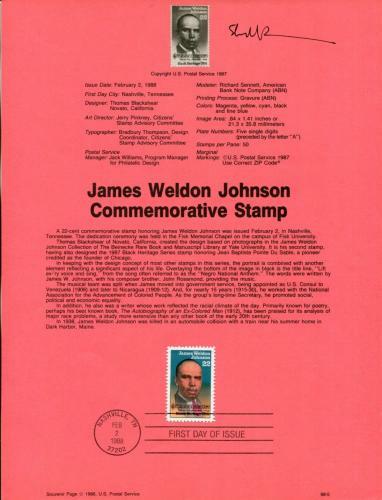 And if you happen to find a better online price out there, and meet the qualifications listed below, we'll give you the difference. 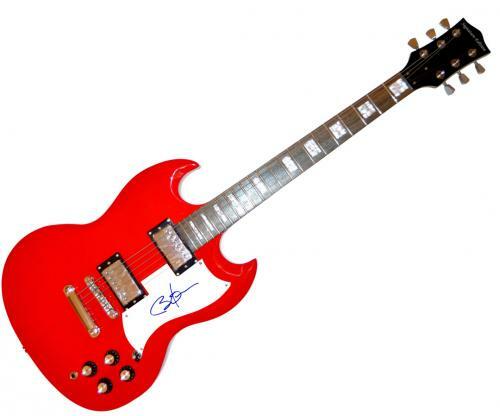 Redeem up to $500 in store credit on any future purchases at HollywoodMemorabilia.com! 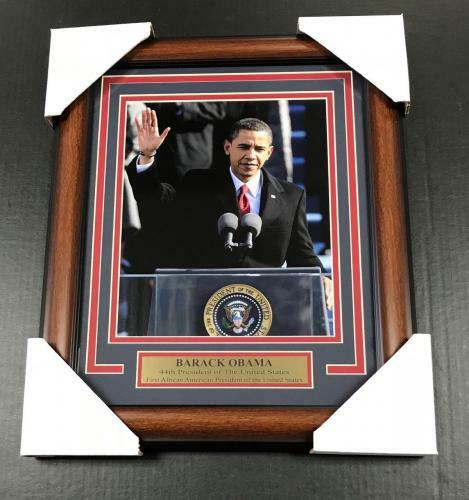 The product must be purchased from HollywoodMemorabilia.com. 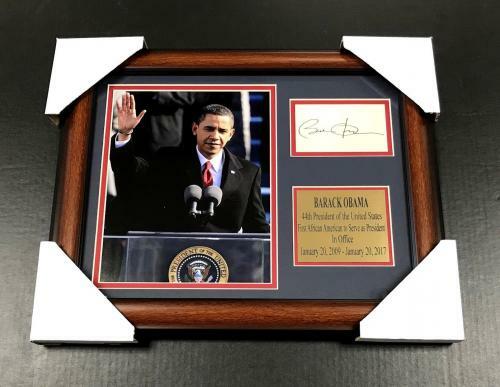 The product must be the exact same product purchased at HollywoodMemorabilia.com, with same level of authenticity backing & documentation as items sold on HollywoodMemorabilia.com (see https://www.hollywoodmemorabilia.com/authenticity.html). 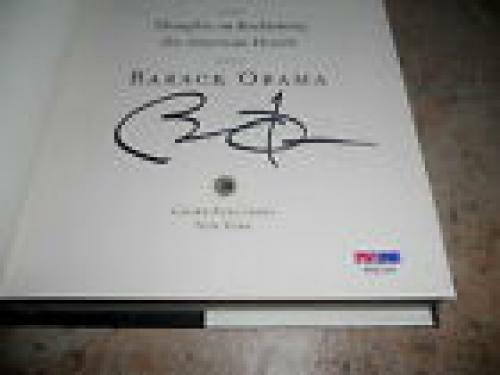 The online merchant must be an established site, as determined by HollywoodMemorabilia.com.